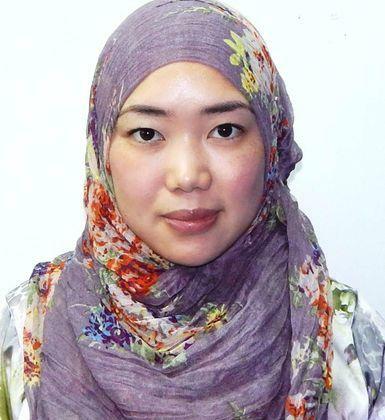 Dr Juliana Haji Zaini has a doctoral degree in Civil (Geotechnical) Engineering who has recently graduated from Queen’s University Belfast, UK (2012). Her broad knowledge of the main disciplines within civil engineering, environmental research studies, and sustainable development affords her a unique position and flexibility to work in a multidisciplinary setting. Areas of research interests include soil modeling, systems design, renewable energies and environmental engineering. She has been conferred with numerous awards such as best presentation paper award at IACT Joint Conferences 2015, top five research work during YGES 2012, obtained the ‘ICE N.I Geotechnics Award’ and ‘The Hugh Turtle Prize in Civil Engineering’ in 2009. 3. Effects of Wetting on the Soil Fabric of Compacted Clay. Juliana Zaini, Abul Kalam Azad, Saifullah Abu Bakar and Quentin Hoon Nam Cheok. (2015) Applied Mechanics and Materials, Vol. 789-790, pp1166-1170. 4. YSr2Fe3-xCoxO8 as a Potential Cathode Materials for SOFCs. Auji Afiqah binti Mohd. Kamis, Juliana Zaini, Saifullah Abu Bakar, Lim Chee Ming and Abul Kalam Azad. (2015) Applied Mechanics and Materials, Vol. 789-790, pp53-55. 1. Damit WorleyParsons Engineering Sdn. Bhd. 2. MC BioTech Sdn. Bhd.